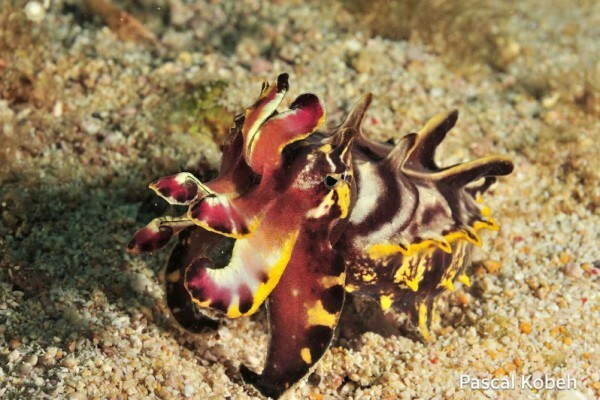 On a mostly sand and rocky area, you will discover hidden squat lobster, porcelain crabs, frogfishes and incredible number of nudibranches. 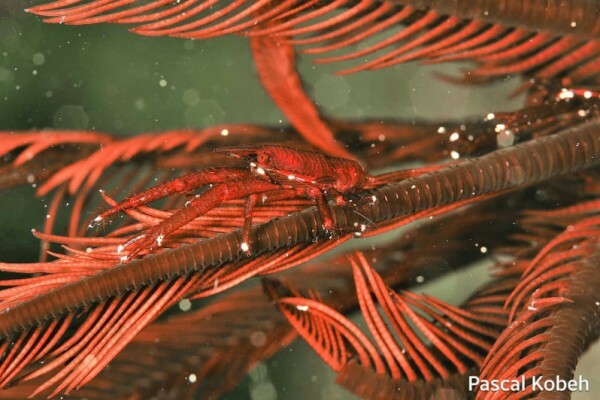 Ka Osting is muck diving at its best where you can find unusual critters such as fire urchins, zebra crabs, dwarf lionfish, and smashing mantis shrimps. 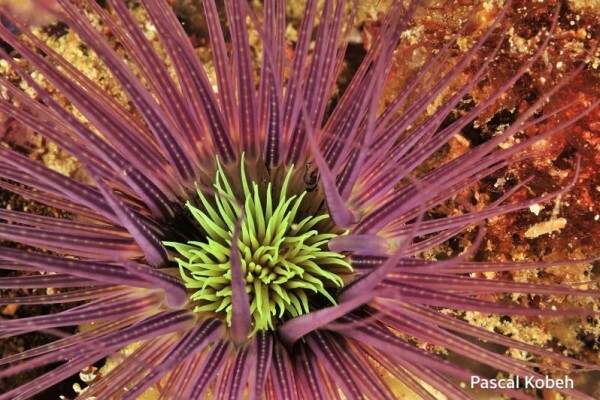 You can also witness some aggressive sea stars in full speed race for Ka Osting’s unusual species of sea urchins.